Brochures are a great way to provide information about your business to potential customers. It's a good idea to carry some brochures with you whenever you go to a meeting, a trade show, or a networking event. They can also be placed in convenient locations in your office, store or restaurant, for customers to pick up and read while they are waiting. Leaving your customer with a brochure after a meeting will give you a better chance of staying on their mind. Brochures and Flyers are usually printed in full color. For large quantities (over 500) we use offset printing for the highest quality. For small quantities (less than 500), we recommend digital printing as the fastest and most cost effective solution. 8.5" x 11" (before folding) is the most common size for a brochure. Contact us for more information on custom sizes. 100# gloss is the most common paper. 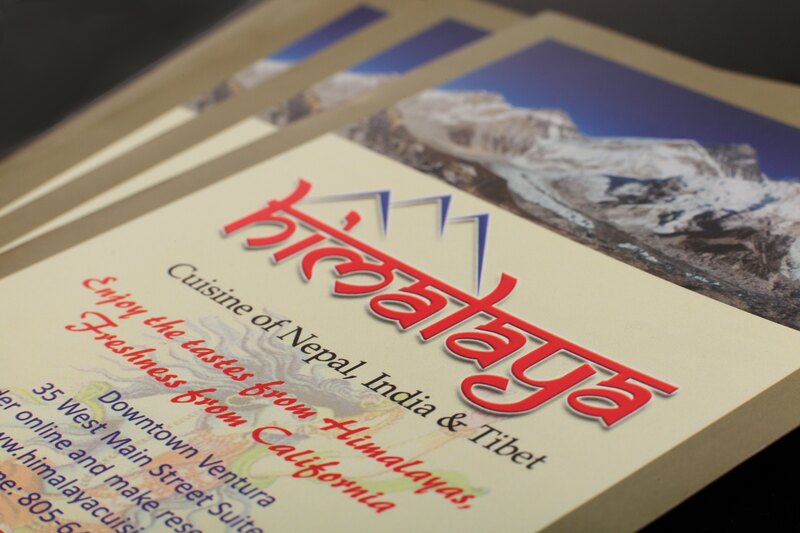 Brochures are usually printed on both sides and folded in a tri-fold, half fold or Z-fold.